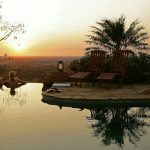 Away from the crowds in northern Kenya you will find some stunning northern parks with their own private conservancies. 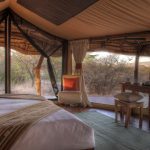 Lewa, Samburu National Reserve, Shaba National Reserve or Mathews Range all offer something a little bit different. Here you can immerse yourself in a true wilderness experience either for a few days combined with elsewhere, or really feel the benefits of true escapism over a longer stay. 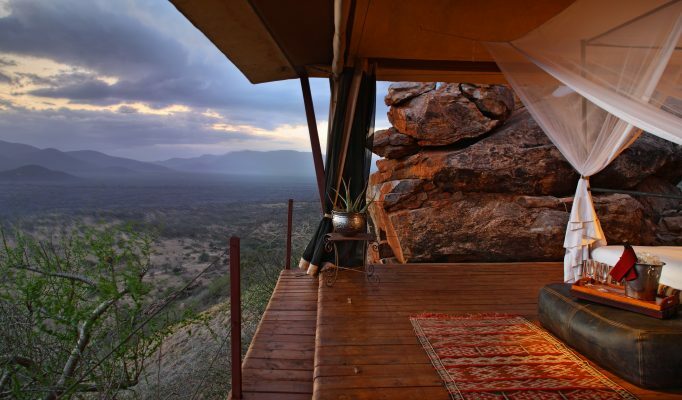 The Laikipia Eco-System is a 9,500km² plateau made up of large private conservancies and Samburu tribal lands. 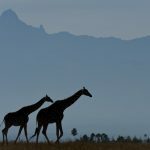 Laikipia, being private land, has always conserved its wildlife, and is the only area in East Africa where wildlife numbers are increasing. It is also one of the best places to see wild dog. 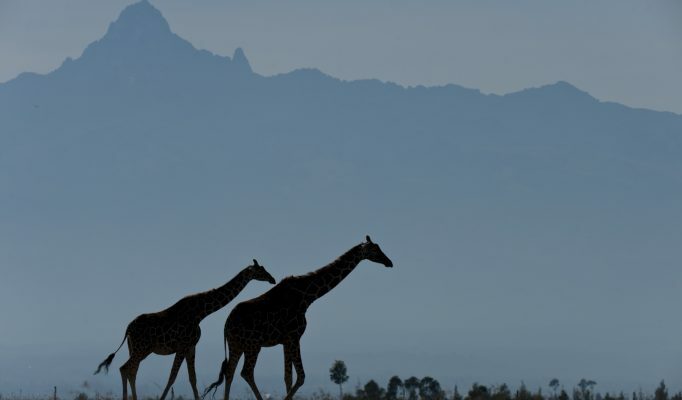 Laikipia enjoys inter-dependent relationships with the Ewaso Nyiro River, the Aberdare Mountains and Mt Kenya. 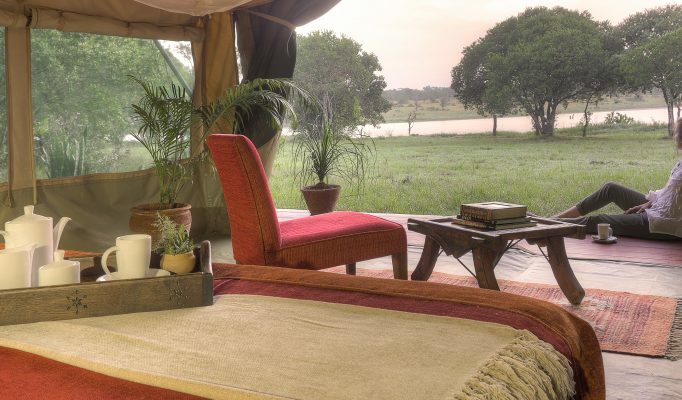 Loisaba is a 60,000 acre private game conservancy in the heart of Laikipia with the Ewaso Nyiro river on its southern boundary, dramatic escarpments and wildlife plains in the north. 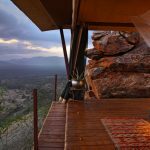 Loisaba lies on the edge of the escarpment with the most breathtaking views out over the Laikipia Plateau towards Mt Kenya. Elephant, Lion, Leopard and the rare Wild Dog come to the rivers often crossing through their bit of conservancy. Ol Pejeta on the banks of the Ewaso Nyiro river, within a 100,000 acre wildlife sanctuary right on the equator – Ol Pejeta Conservancy. 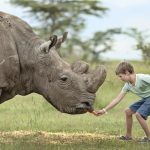 Ol Pejeta Conservancy will offer guests the opportunity for a unique kind of safari experience in Kenya. 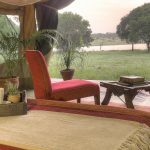 The aim of Ol Pejeta Bush Camp is to take game-viewing and environmental knowledge to a whole new level, and is ideal for those wishing to get a bit more out of their safari. 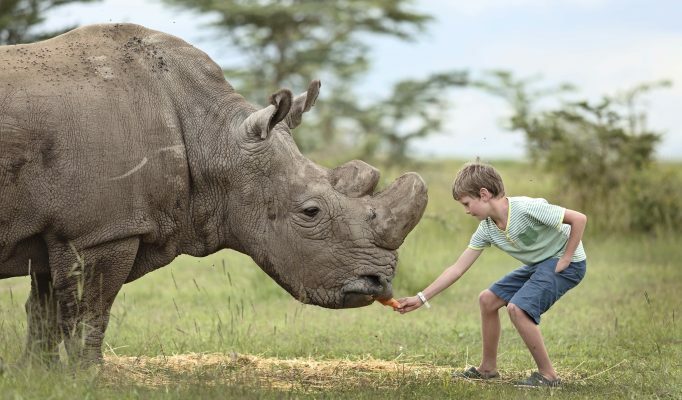 Offering a variety of ‘interactive conservation’ activities, guests are given the opportunity to experience modern wildlife conservation first-hand. 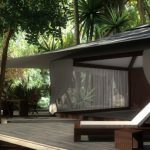 Likewise, for those seeking a nature retreat and wishing to distance themselves from a busy schedule, rest, relaxation and independence are all equally encouraged. An interesting known fact, is that Ol Pejeta Conservancy has the highest density of wildlife, out of all parks and reserves in Kenya. 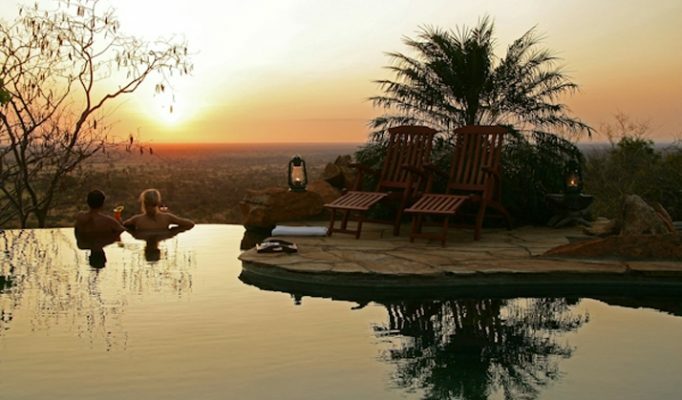 The Samburu Reserve consists of Buffalo Springs, Samburu and Shaba. 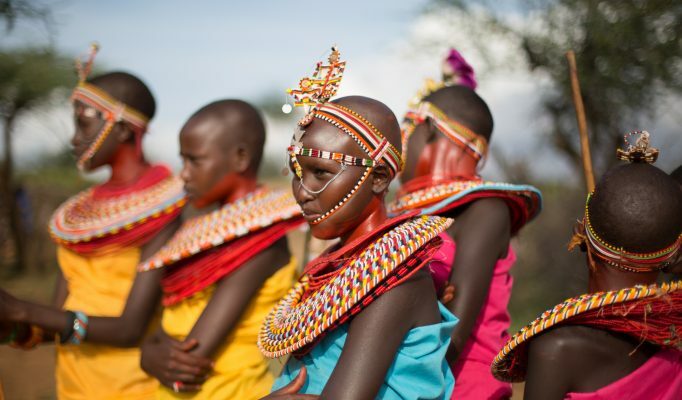 Most of the lodge development in this area is in Buffalo Springs and Samburu. 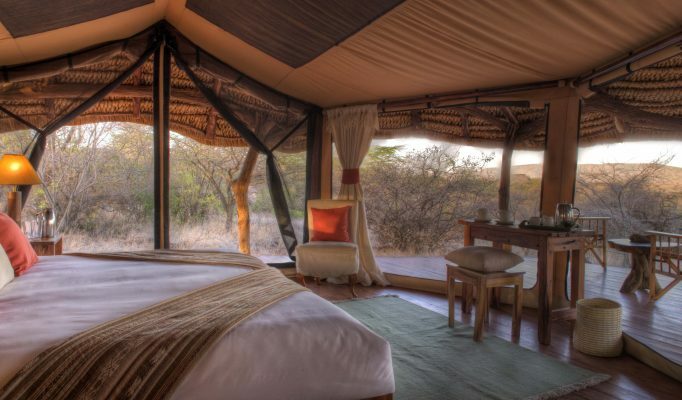 Shaba, is one of Kenya’s most exclusive game reserves, and Joy’s Camp has the whole reserve to itself. 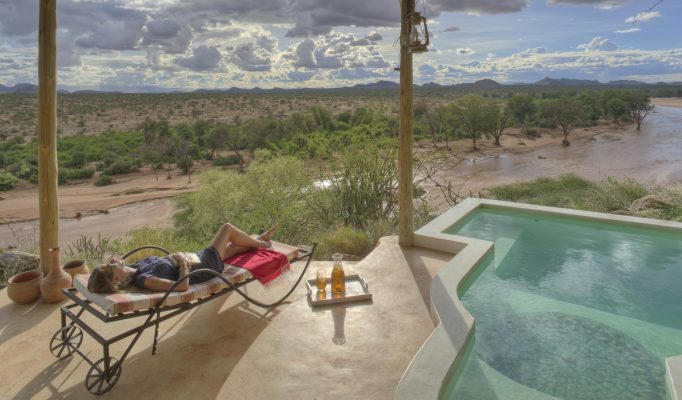 The eastern corner of the Samburu eco-system, Shaba is a secluded idyll; an arid landscape dotted with lush springs and rocky river gorges. 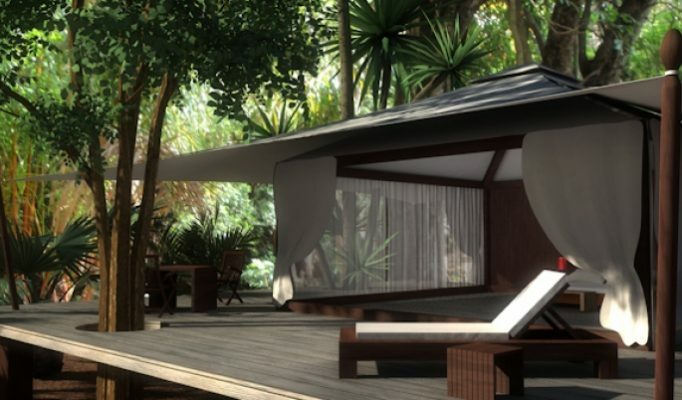 This reserve will appearl to those looking for an authentic wildlife experience combined with the memory of Joy Adamson. 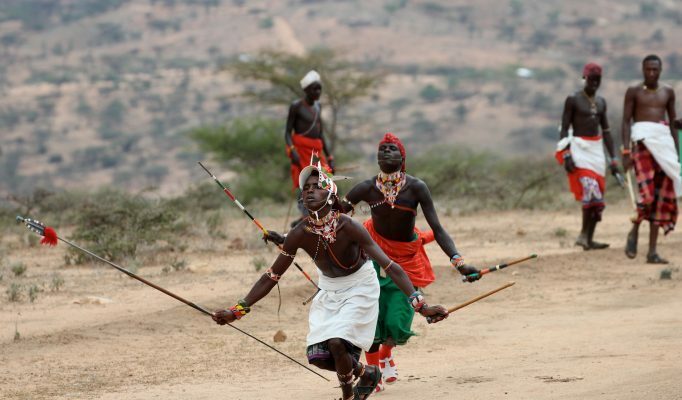 The area features beautiful landscapes: the rocky gorge of Ewaso Nyiro River, a number of dotted springs, chilly crystal clear waterfall at Sharinki Falls and volcanic peaks. The game-driving follows the different eco-systems of acacia forest and swamplands. Shaba is still very much an untouched wilderness. 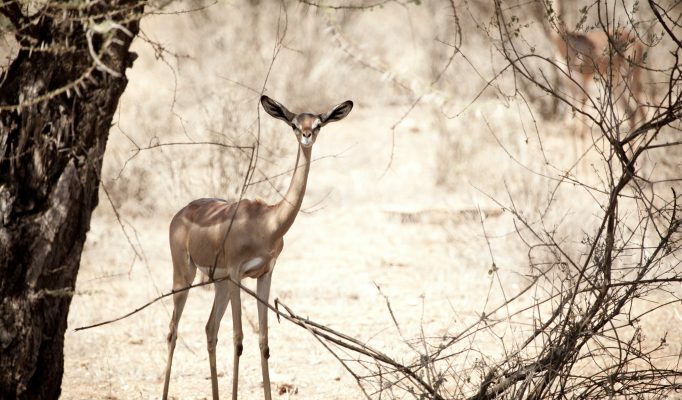 There are many species of wildlife unique to Shaba and the drier north of Kenya: Grevy’s zebra, beisa oryx, gerenuk, striped hyena, Somali ostrich, reticulated giraffe. Shaba also has a healthy population of lion, leopard, and cheetah. Elephant and buffalo are plentiful in season. At the natural spring you may witness elephant and lion jostle for watering rights with the herds of buffalo – just another day in Shaba. 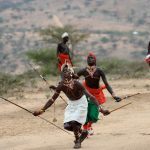 Samburu National Reserve, in Kenya’s wild north, is 95,000 hectares of private wildlife conservancy, stretching towards the Chalbi desert. 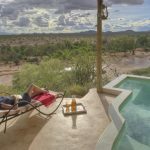 The stark landscape is interdispersed with the lush vegetation surrounding the Ng’iro river and waterholes where the famous Samburu elephant, leopard, reticulated giraffe, Oryx and Grevy’s zebra gather to drink. The vastness and purity of this African landscape, combined with the untouched local culture, make your safari a unique experience. 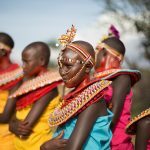 The forest is home to elephant, leopard, bushbuck, rhino, buffalo, as well as ancient cycads, spectacular butterflies, Turacos and wild orchids.Walk along forest paths guided by the Samburu and Ndorobo people, or swim in natural rock pools of the crystal mountain streams. Mathews forest is one of the very few areas where you can see the rare Brazza Monkey outside the Ruwenzori Mountains. They are large monkeys, similar to a Sykes in size and build, but more striking with a red forehead, they are shy and hard to find.